SAP Business One on HANA provides Fiori style cockpit, which includes 5 operational widgets and 2 analytic widgets. You can personalize the cockpit to better organize your work environment so that essential analytics and daily functions are organized in an immediate and visualized way. Workbenches: designed to cover 80% of daily operations for a user’s role. 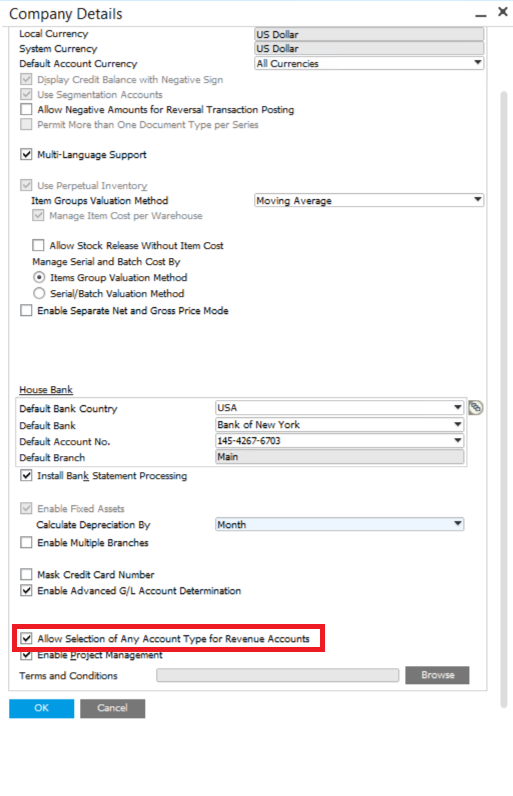 Users can click on icons depicting frequently used transactions for a business process. This widget can simplify onboarding new users. SAP delivers four standard workbench widgets for business process roles in inventory management, purchasing, financials and sales. Common Functions: let users add shortcuts from modules menu. Messages and Alerts: shows any messages or alerts directed to that user. 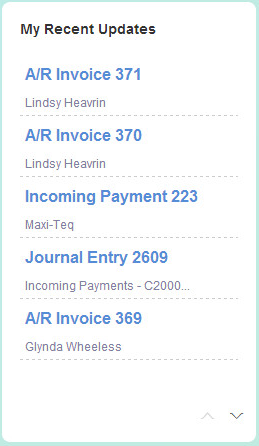 My Recent Updates: display a user’s most recent transactions, so a user can easily see and quickly access recently saved documents or master data. Business Object Count: shows the number of items returned from a query. For example, a count might display the number of high value customers who contributed to at least 10% of the profit in the prior year. Dashboards: Regular charts and tables. 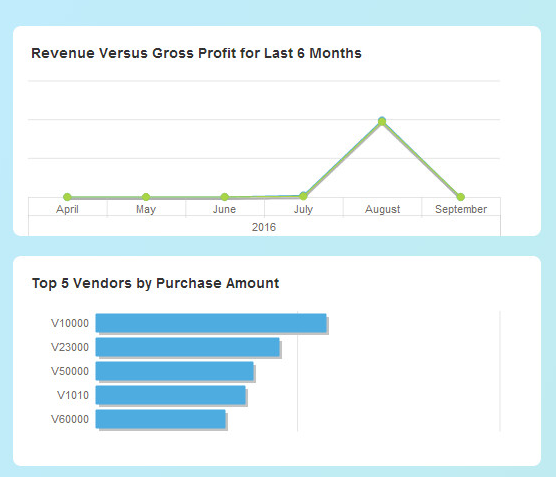 Users have the choice of a great many pre-delivered dashboards but you can also add dashboards created specifically for your company. Authorized users can create their own pervasive dashboards in the Pervasive Analytics Designer. Additionally, Crystal dashboards can be developed and made available to cockpit users. Key Performance Indicators (KIPS): The KPI widget allows you to quickly spot whether or not you have achieved your target for a key performance indicator, such as sales targets or gross profit margin. The value shown in large type, the color and the up/down arrow make it easy to see if a target is reached and how the values are trending.